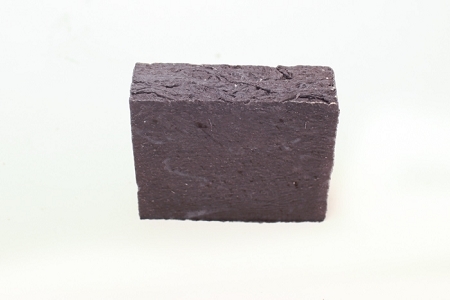 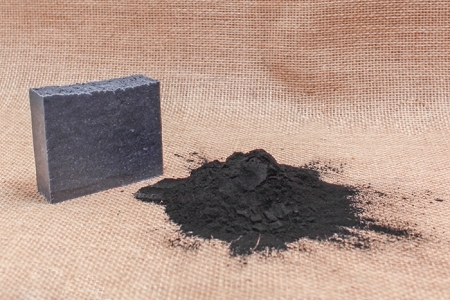 Activated Charcoal Soap Bar Activated Charcoal is said to draw impurities, dirt and oil from the skin. 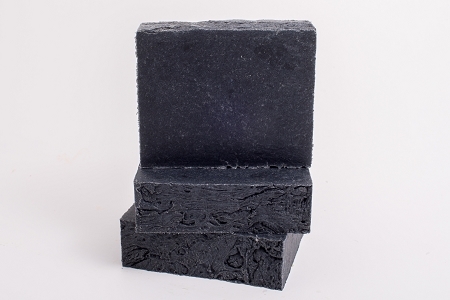 We put loads of charcoal in this soap for maximum cleansing effectiveness in our 85% Organic Ingredient Soap Base. 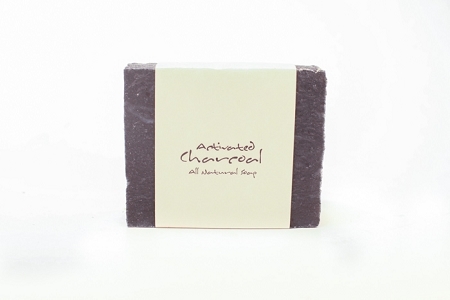 No fragrances or essential oils, just activated charcoal and soap.